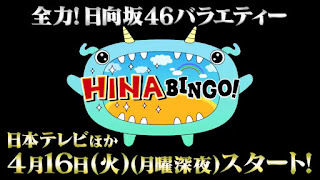 With their independecy from Keyakizaka46, Hinatazaka46 announces their first ever BINGO! 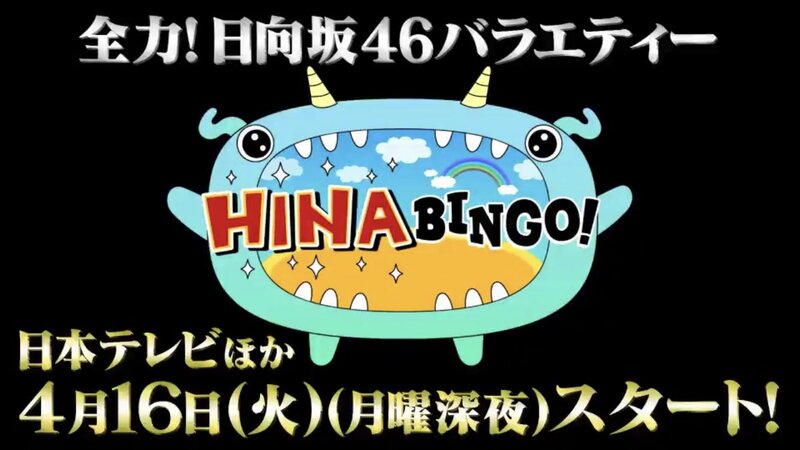 variety show named HINABINGO! following their senior groups AKB48, HKT48, Nogizaka46, SKE48, STU48 and Keyakizaka. Hinatazaka46's HINABINGO first episode to start on-air on April 16 broadcasted by NTV.